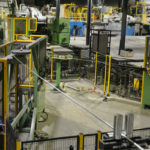 1 wire in – producing 1 or 2 products out. 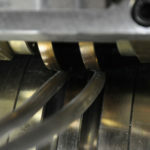 2 wires in – producing 1 or 2 products out. 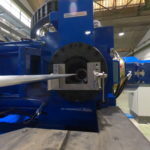 Particle feed in – producing 1 or 2 products out. 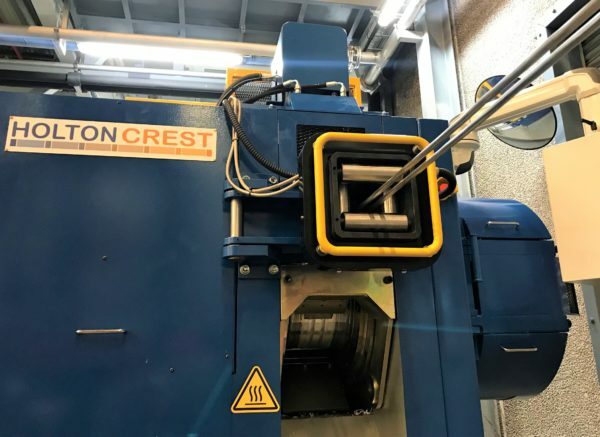 Holton Crest have recently supplied multiple configurations for both copper and aluminium processing, including 1 wire in 1 product out, 1 in 2 out, 2 in 1 out, 2 in 2 out and particle feed. The 1 in 2 out machine for aluminium in Europe is the largest single machine CRE contract to date, demonstrating our ability to deliver at the highest level, with many different applications and configurations. 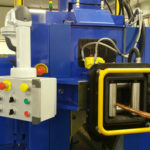 For more information about our 1 wire in, 1 product out - Copper configuration machines, please view our image gallery. 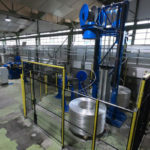 For more information about our 1 wire in, 2 products out - Aluminium configuration machines, please view our image gallery. 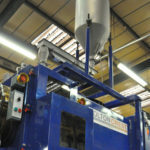 For more information about our 2 wires in, 1 product out - Aluminium configuration machines, please view our image gallery. 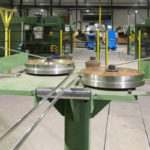 For more information about our 2 wires in, 2 products out - Aluminium configuration machines, please view our image gallery. 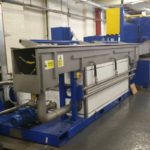 For more information about our Particle feed in, 1 product out - Aluminium configuration machines, please view our image gallery. The core scope of supply from Holton Crest includes a machine, control system, hydraulics and product cooling, all exclusively designed and built to individual customer requirements. 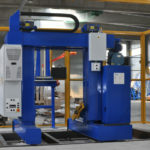 We also provide a coiler and/or payoff for our machines, which are specifically designed around our own processes. These can also be capable of continuously producing without any interruption or change in production speed. 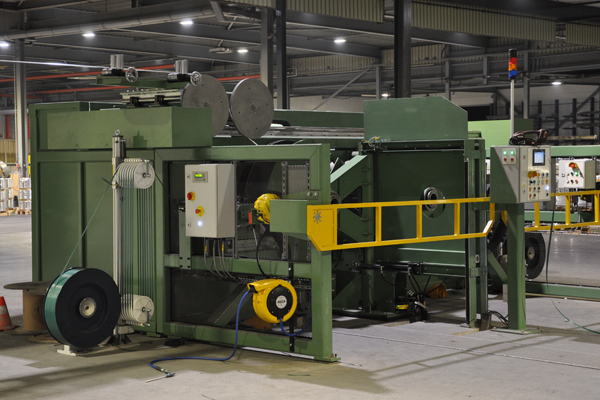 Our range of coilers and take up units are used to wind extruded products onto drums. 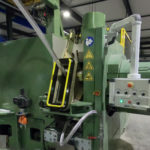 For single product take up, the TU26 Traversing Take Up Unit is an ideal solution, with the unit traversing to allow neat layers of wound product. 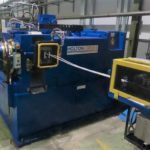 The frame allows for varying drum sizes and the drive is carefully controlled to ensure coil quality is maintained. 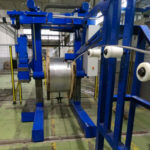 Holton Crest has designed and manufactured an automatic changeover twin coiler that is designed to continuously wind wire produced on a Holton Crest machine into open coils without any interruption in production speed. The unit consists of two horizontally mounted expanding mandrels. 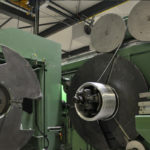 When the required coil size has been wound, the wire is sheared from that coil and automatically hooked onto the other mandrel to start producing the next coil. 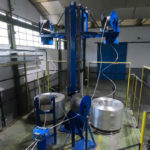 Rotary Payoff - Includes a payoff turntable for accommodating continuously cast copper or aluminium rod feedstock. 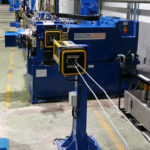 Automatic Vertical Payoff - Allows for single or dual input configurations, with twin coils being automatically unwound vertically and straightened before entering the extruder, enabling precise control over feedstock preparation. 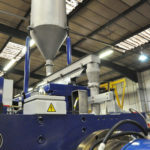 Particle Feed - Includes a particle hopper mounted on top of the extruder to allow for continuous feed of granular feedstock and controlled production. 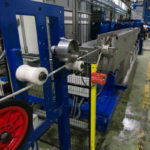 Product cooling is a key part of the continuous rotary extrusion process, minimising oxidisation and ensuring the high quality of the extruded product. The Holton Crest cooling unit consists of a free standing tank and cooling trough. The core scope of supply from Holton Crest includes a machine, control system, hydraulics and product cooling, all exclusively designed and built to individual customer requirements. 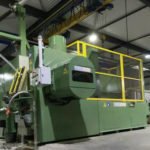 We also provide a coiler and/or payoff for our machines, which are specifically designed around our own processes, and can come with auto changeover at full speed. 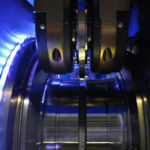 Different payoffs can be supplied, dependant upon specific customer needs – from rotary, to automatic, vertical and more.